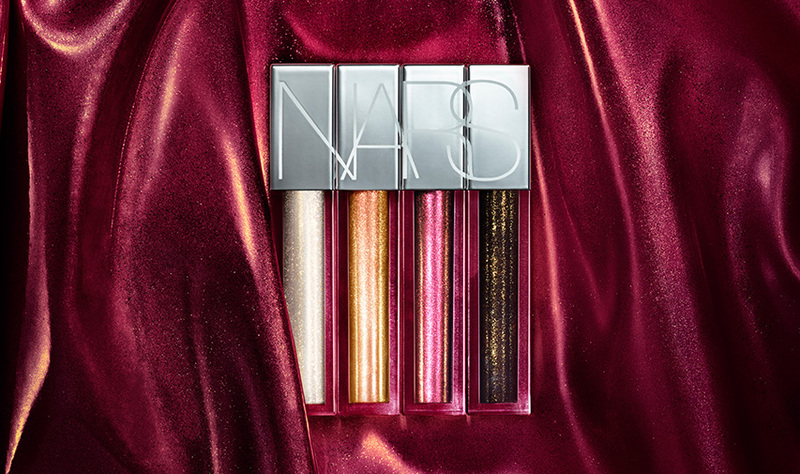 Go to extremes with new Full Vinyl Lip Lacquer. Lips take a dip in mirror-like shine. 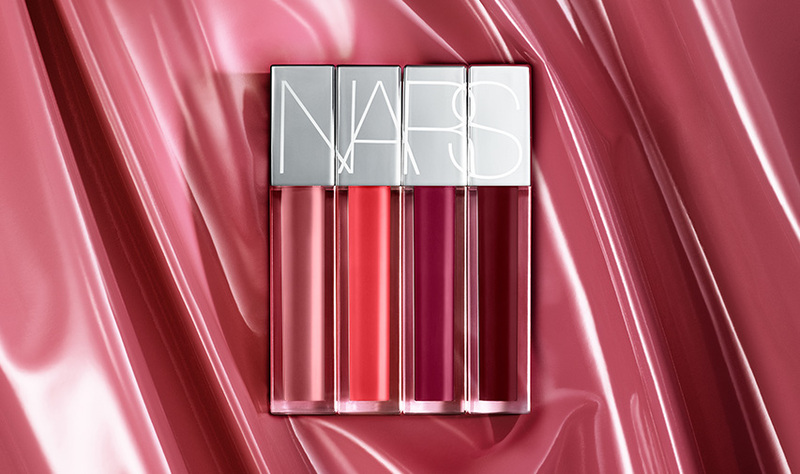 Creamy formula drenches with intense color. Vitamin E imparts a moisturizing feel. A unique, two-sided applicator makes for an amplified shine finish. Smooth and seductive. Utterly addictive. Take your slick of 10 ultra-saturated shades. Innovative formula provides extreme high-shine and reflective finish. Non-sticky texture glides on smoothly with a comfortable feel and line-free look. Vivid pigments deliver buildable, full coverage color. Two-sided customized applicator delivers an ultra-smooth finish for a vinyl-like shine. Side A, the plush side, features a reservoir to deposit the ideal amount of color to lips. Side B, the smooth side, evenly distributes the formula and intensifies shine for a polished look. 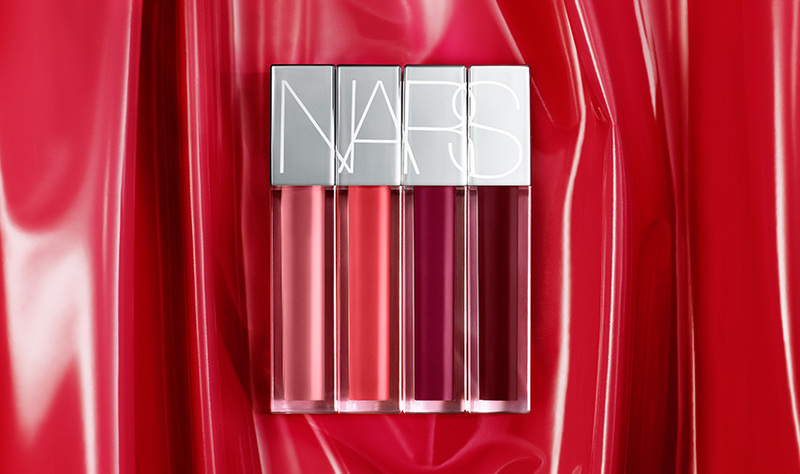 Use alone or as a finishing effect over any NARS lip product to add an ultra-shiny finish and make lips look fuller.